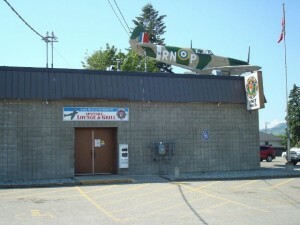 ANAF Unit #5 Vernon, B.C. The Army Navy and Air Force Veterans Club offers you the opportunity to belong to Canada's oldest Veteran and Community Service Organization in Canada. We offer a warm welcoming atmosphere for all to enjoy. We are always looking for new people to join our Organization and help make a difference in our Community. For more information click on the Membership link or you can CLICK HERE! ANAF Spitfire Unit #5 offers a level entry Licenced Hall facility for any special occasion. Please click the Hall Rental Link for more details or, CLICK HERE! 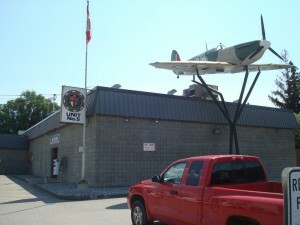 ANAF Spitfire Grill offers Daily Lunch Menus Monday Thru Saturday. We also have take out available. You can contact the Grill directly at phone 250-542-3279. To view our Menu and hours click on the Spitfire Grill Menu link above or you can CLICK HERE! 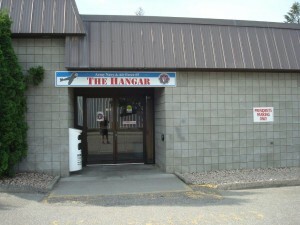 © 2019 ANAF Unit #5 Vernon, B.C.